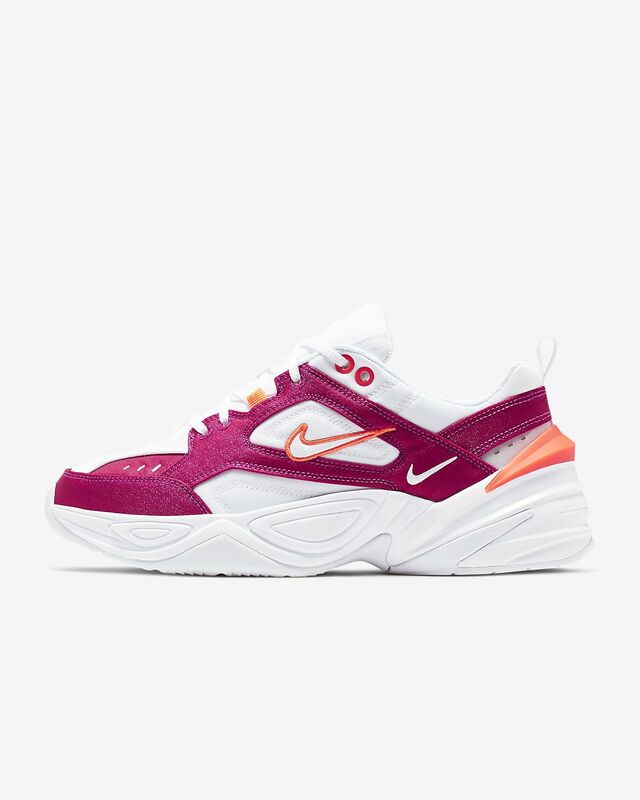 The Nike M2K Tekno SE draws inspiration from the Monarch franchise and pushes it into today with a futuristic heel clip and plush tongue. Its layered upper mimics the design of the original Monarch, while the chunky outsole draws on the beloved Monarch IV. The design draws inspiration from the original Nike Air Monarch. A Phylon foam midsole provides lightweight cushioning. The rubber outsole and traction pattern nod to the Nike Air Monarch IV. The midsole is distorted by the addition of a TPU heel clip for a futuristic look. A padded foam tongue has a chunky look reminiscent of &apos;90s styles. Have your say. 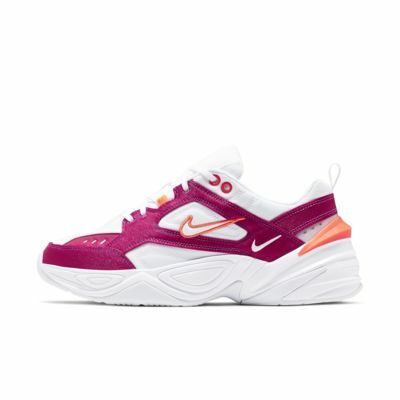 Be the first to review the Nike M2K Tekno SE.